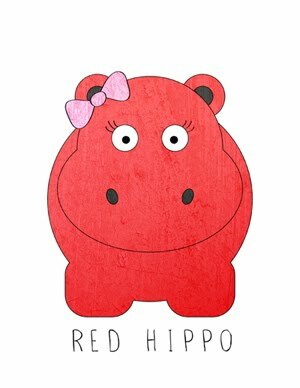 Red Hippo: Documenting the first TWO years. I have been majorly lagging on keeping up with Easton's last two years through picture albums, baby books, and calendar achievements. I guess I keep thinking that I'll remember ever single cute, funny, sweet, and exciting thing that he ever does- but I know I won't. There's just too much. I did a pretty good job in the first year of his life by keeping up with every month through this little blog of mine. I'm thinking about transferring those posts into a homemade book. Also, before the new baby comes I am uploading (slowly) all of our family pictures from the last two years into a Snap Fish album to create a two year family photo album. It's turning out to be a very long and tedious process, but I know that I will be so relieved once I have it all in a book (instead of my computer). How do you keep up with baby & kid milestones? I'd love to hear any cool ideas! Plus, we live on a hill that overlooks the airport (by about a mile or two) so planes go by ALL the time. Easton calls planes, "Weeee" and points them out constantly throughout the day. When they are out of sight he says; "mommy, Weeee gone." He always looks so sad. Remember when Easton was THIS tiny!!!! Mom to a Newborn: week 1, week 2, week 3.